Popularized by the French essayist and novelist Marcel Proust, the Proust Questionnaire is said to reveal a person’s true nature through a series of probing (i.e., nosy) questions. It the hot seat today Bridget Hodder, author of the middle-grade fantasy, THE RAT PRINCE (Macmillan/FSG, 2016). What is your idea of perfect happiness? Right now, it would be three weeks spent at a writers’ retreat on a sunny beach with like-minded author friends on a deadline. Any takers? What is your greatest fear? Oh, dear. I suppose it would be something bad happening to my children. Hamsa, as my grandmother would say! What is the trait you most deplore in yourself? I’m a little too willing to take on too much! What is the trait you most deplore in others? Here’s what I like about this question: It applies the word “deplore” to the traits, not to the people themselves. I try not to ‘deplore’ anyone. As for deplorable traits, increasingly, we’re failing to put in the necessary time and effort to assure that our most important beliefs and actions rise to careful standards of truth, fairness, and honor. Which living person do you most admire? My husband. That’s why we got married; so we could continue to admire each other more conveniently. What is your greatest extravagance? I absolutely can’t stop buying books. Save me! What do you consider the most overrated virtue? Ubiquitousness. Besides writing, which talent would you most like to have? I’d say magic, but I suppose writing is a form of magic — if you get it right! What do you consider your greatest achievement? Peace of mind. If you were to die and come back as a person or a thing, what would it be? A bird, or an airplane, or an angel! I want to fly! What is your most treasured possession? Taking this question literally: my laptop, because I don’t save to the Cloud halfway as often as I should. What do you regard as the lowest depth of misery? Nausea, hands down! What do you most value in your friends? Authenticity. Who are your favorite writers? I couldn’t possibly answer this one! Which historical figure do you most identify with? Cassandra of Troy. 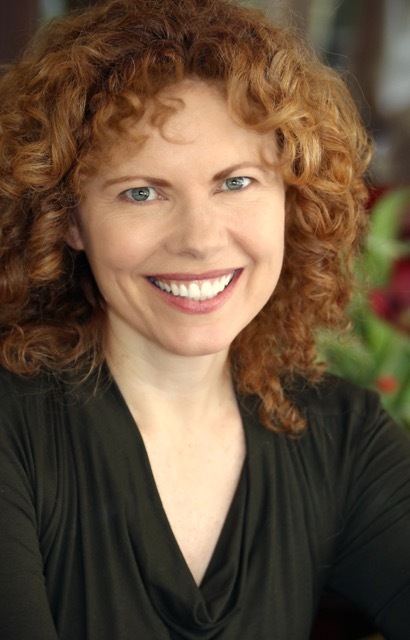 BRIDGET HODDER is a writer of middle-grade fiction. 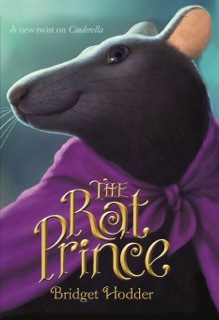 Her debut novel, THE RAT PRINCE, is published by Macmillan/Farrar, Straus & Giroux. Find Bridget at her website and follow her on Facebook and Twitter.